In Laila at the Bridge, Elizabeth Sylvia Mirzaei has co-created a film that tells the story of a woman working against all odds to help those who have been shut out of society. 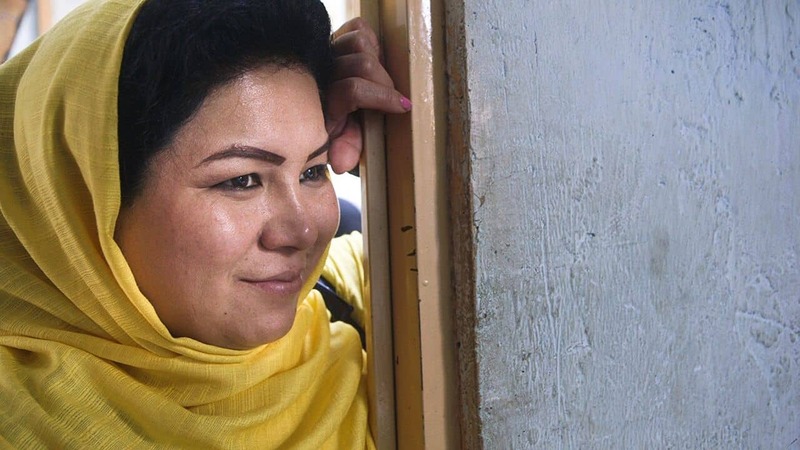 In it, Afghan woman Laila works to help the thousands of men and women addicted to heroin who live under an infamous bridge in the heart of Kabul. 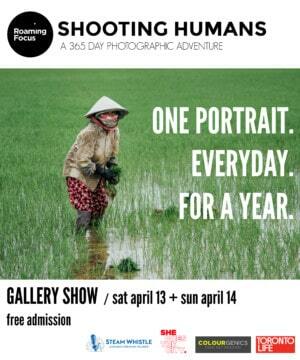 The North American premiere takes place today, April 30, at Hot Docs. We asked Mirzaei about the film this week. How did you first come to hear of Laila and the work she was doing? My husband and co-director, Gulistan, and I read a newspaper article about a woman-owned restaurant where all the waiters were recovered heroin addicts and it intrigued us enough to meet with the owner. We thought Laila was a force to be reckoned with, and over time she agreed to let us follow her journey. What were the specific challenges you faced during filming? 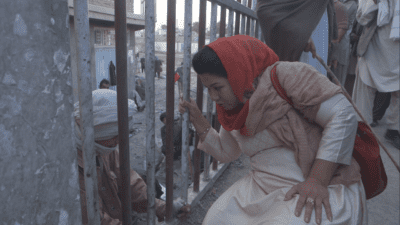 We had some risky situations under the bridge where we did a lot of filming, as well as in some of the areas outside of Kabul. 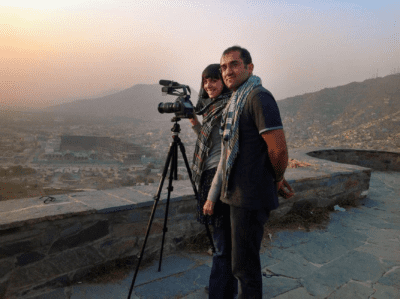 In shipping numerous hard drives out of Kabul for safekeeping, we also lost some footage. It was devastating, but a friend and mentor of mine reminded me to focus on what I have and not what I don’t. Did you uncover anything that surprised you? I learned so many things over the course of this film, one of which is that creating and giving birth to a human being takes significantly less time than finishing a film! Who in the film affected you the most, and why? While everyone I filmed affected me in some way, I think most often about Sayed Jamil. Aside from Laila, we filmed with him for the longest, but there’s so much of his story that happened when my camera wasn’t rolling. 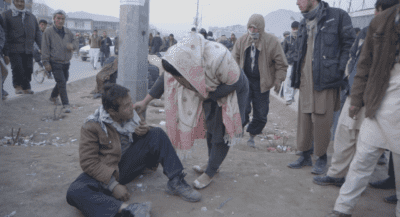 He wanted to get clean, and Gulistan and I took many late-night and early-morning trips to meet him and try to help him out of whatever predicament he was in. I’m still in regular contact with his uncle, who bears a strong resemblance to Sayed Jamil, so I feel in some way like I’m able to see him again. What do you hope audiences take away from this doc? I hope that audiences find something to love in Afghanistan, in Laila’s perseverance and tenacity, and in the resilience of the Afghan people. And I hope people recognize that the tragic state of affairs in Afghanistan is something that much of the world is collectively responsible for. Just as Laila gives second chances to people who society writes off, we should also realize that Afghanistan is not a lost cause.